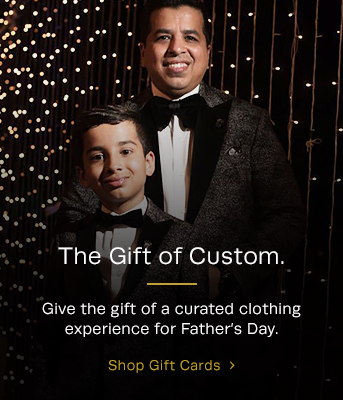 Click on a link in the sitemap below to view a specific page on the King & Bay custom clothing website. Silk jacquard – why is it so special? Spring Is Coming: Is Your Wardrobe Ready? Wedding fashion tips for the groom... and guests! Where's the 'Power' in a 'Power Suit'? Why Invest in a Custom Suit?